Happy Friday! 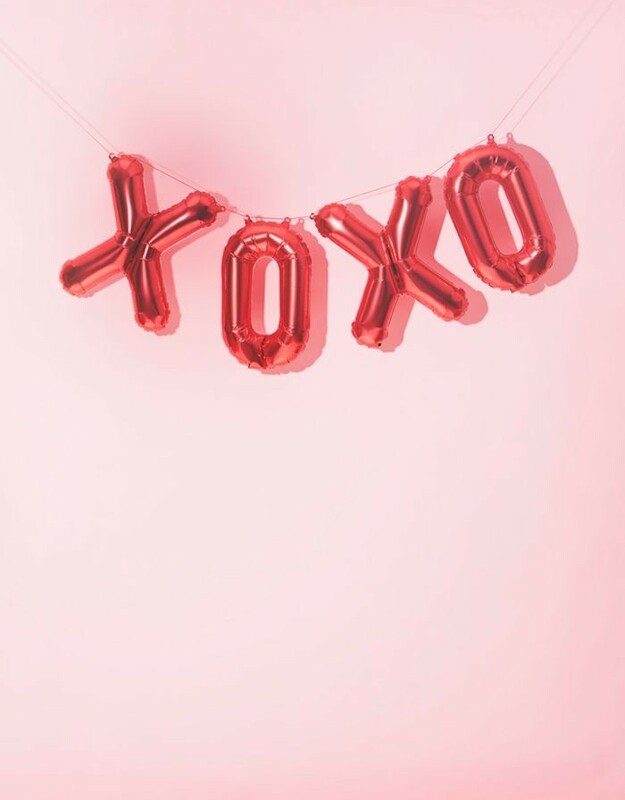 So today’s Valentines Day gift guide includes some picks that I am loving right now. Ones that I know I wouldn’t mind giving or receiving. If you are more of a sweets girl, then you can not go wrong with suggesting macarons from Sucre’ or cupcakes from Georgetown cupcakes! Both are SO delicious and ship really well! I wanted to share items that I would purchase for myself, so lets get into why I chose these items! Besides the fact I LOVE rocks, the amethyst water bottle is so gorgeous. It’s not for everyone but I had to include it. You can not go wrong with gifting Bauble Bar or Kendra Scott earrings. They both have styles for every girl in your life. Hats have been everywhere this winter and they are not going anywhere this Spring. The beret and baker boy caps are so fun in my opinion. I can’t wait to style up that pearl beauty! A classic watch is a must in every girls wardrobe and I have had my eye on this rose gold classic Daniel Wellington beauty for months! They were so kind to offer my readers 15% off with code “ROUGE15” . Y’all, I can’t get over the gorgeous packaging! Definitely a gift she would remember! Anthropologie always has the best nick nacks. If you are a mug collector then that lip mug is for you. And how gorgeous is that makeup organizer?! Love it! All of that new jewelry needs a place to stay safe. How cute is that jewelry carrying case? I love it and definitely need a new one! Last are just a few things that I have and love. The byTerry baum de rose is probably one of the most luxurious lip balms I own, but the Christian Louboutin is the most glamorous! In all honesty, if I were to only choose one item from the list it would be the slip silk pillow case. I received this last year and I am still just as obsessed! Hope I did not completely overwhelm you, but here are the 20 picks for my Valentines Day gift guide. Thank you so much for reading and don’t forget to subscribe! P.S. make sure to check out Valentines Day looks! Yes yes yes and also DW is killing it right now!! Love this boo!! This is my first watch from him and it’s just so nice! !